Have you started your Gallery? 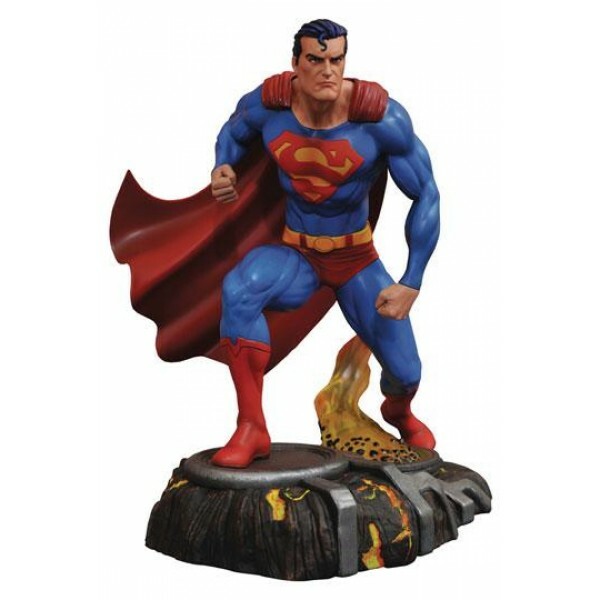 The popular line of PVC Dioramas from Diamond Select Toys expands into the world of DC Comics, starting with this superior sculpt of the Man of Steel! Sculpted in a 9 inches scale, this approximately 10 inches statue of Superman features detailed sculpting and paint, and comes packaged in a full-color window box. Sculpted by Joe Menna.